Neuroanesthesia is one of my passions in life. The care of neurosurgical patients under anesthesia is very important in achieving satisfactory results. I love what I do and do it with pride. Please feel free to email me or post a message on my blog regarding neuroanesthesia. Please be advised that I cannot provide medical treatment or specific diagnosis via email or the internet. Gorji's Evoked Potential Manuscript A simple but very useful manual for health practitioners starting in the practice of neuromonitoring as it applies to anesthesia. 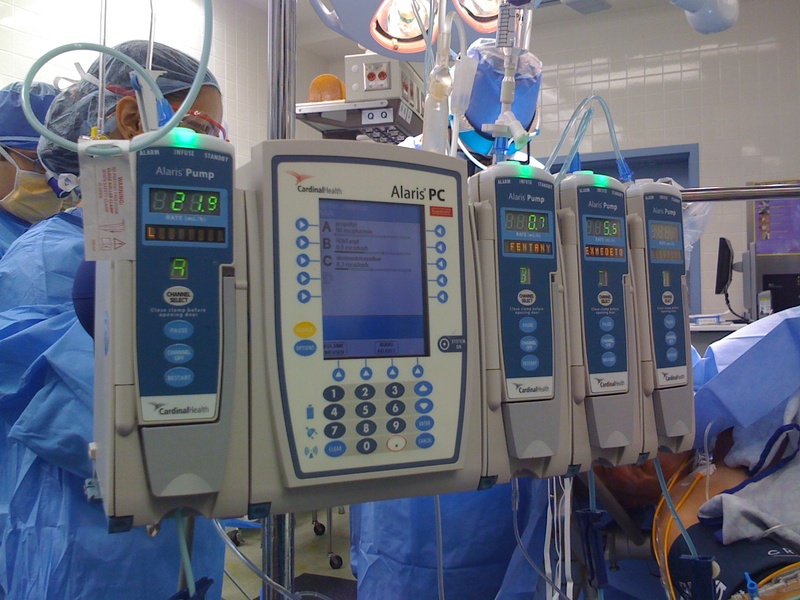 NEW: Neuroanesthesia Blog. Click here. <---- I am not this mean in real life. This page and its contents are property of Reza Gorji, MD, Associate Professor of Anesthesiology and Neurosurgey at Upstate Medical University in Syracuse, NY. Current interest include anesthesia for subarachnoid hemorrhage including endovascular procedures. Other interest include anesthesia for awake craniotomies, complex spine surgeries with multimodal neuromonitoring. I am a member of many societies including the society of neuroanesciene and critical care and the American Society of Anesthesiolgy. I am Diplomate of American Board of Anesthesiology since 1996.